With a competitive price tag, an available tow rating of 7,700 pounds and built-in 4G LTE Wi-Fi Hotspot capabilities, the Chevrolet Colorado mid-size truck can't be missed! If you're looking for a car that boasts smartphone integration, a rear vision camera and a turbo engine all as standard features, opt for a Chevrolet Cruze! 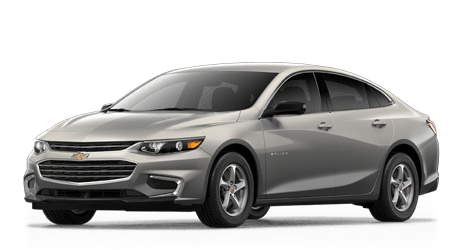 From its dynamic design and stop/start technology to its hybrid options and available Teen Driver technologies, the Chevrolet Malibu sedan delivers. The Chevrolet Silverado 1500 is a force to be reckoned with, what with its horsepower rating of up to 420, six powertrain options and advanced trailering technology! Welcome to Classic Chevrolet, where a handshake matters! Our new and used Chevy dealership has been providing for the automotive needs of the Owasso, Oklahoma, area since 1986, and we look forward to continuing to provide the high level of care and competitive prices that motorists have come to expect from the Classic Chevrolet name. We cater to all drivers, including thrill seekers and first-time buyers, so don't hesitate to visit our dealership near Tulsa for the customized, stress-free purchase, trade-in or vehicle maintenance process that you deserve. Our sales department will listen to your needs before tailoring a new or used car shopping plan that fulfills them. 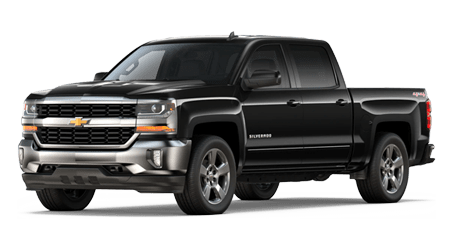 Test drive a commanding new Chevrolet Silverado 1500 pickup truck or inquire about the amenities that come standard on an efficient Chevy Cruze. We're familiar with all the models in the Chevy lineup, and with help from our on-site finance center, drivers of all financial backgrounds can secure a reliable ride with ease. If you're looking to protect the performance of your vehicle over the years, allow our dealer's service and parts centers to assist! No matter what your auto need may be, Classic Chevrolet near Broken Arrow, OK has a solution. Get in touch with our professional staff to learn more about our new and used Chevy dealership, or simply drop by for a visit! Classic Chevrolet is here to provide for your new car needs, so make your way over from nearby Jenks to meet the Chevy lineup today. 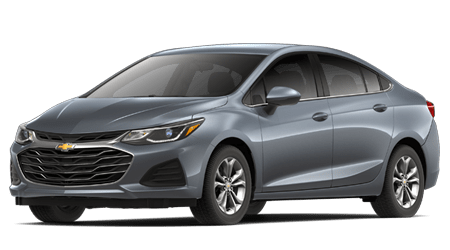 With models ranging from family-friendly Equinox vehicles to nimble Bolt EV models and sleek Malibu sedans, there's sure to be a new vehicle that complements not only your needs but your wants and personality. Shop our new cars for sale here on our website and don't hesitate to use our online form to schedule a few Chevy test drives! Our auto dealership in Owasso, OK has used cars for sale at all price points, so get in touch with our sales center if you're looking for a competitively priced pre-owned vehicle that boasts like-new quality. We stock used Chevrolet vehicles, certified pre-owned Chevy options and even used cars from other brands, all to ensure we are providing our customers with the range of options that they deserve. Browse our inventory on-site or use our convenient online filters to narrow down your used car search results! Our family owned and operated Chevrolet dealership proudly works with new and used car shoppers of all credit scores, so team up with our finance center no matter what your financial background may be. We work with many lenders in the area to ensure we are providing customers with competitive loan terms, so complete one of our credit applications whether you hold a pristine credit rating or are interested in bad credit financing assistance; Classic Chevrolet is here to help! Our Chevrolet service center is staffed with certified technicians so that we can complete auto work on a variety of makes and models, not only the Chevy brand, so visit us for vehicle maintenance no matter what you drive. We've streamlined your auto booking process, as we've made our scheduling form available here on our website; browse our current service specials and request care for your Chevrolet Camaro now! Our service department will complete all work promptly, with genuine car parts and in accordance with your manufacturer's specifications. For all our Broken Arrow, OK neighbors who are looking to complete auto services at home, our dedicated vehicle parts center is here to help. Our new and used car dealer stocks original equipment manufacturer parts, all of which are driver-friendly priced. 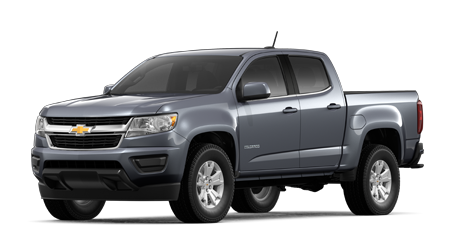 Protect the performance, efficiency and warranties of your Chevrolet Colorado, order authentic car parts via our Classic Chevrolet form! We also offer professional OEM part identification assistance, so don't hesitate to contact us if you're not sure what your ride is in need of. Our interactive Classic Chevrolet website is packed with helpful resources that make it easy to find, secure and maintain the sleek new or pre-owned vehicle that you've been wanting, so feel free to peruse our user-friendly site now! Motorists can value a trade-in, use our payment calculator to get a feel for monthly installments on a new Chevy Tahoe or can get turn-by-turn directions to our dealership for a future visit. We're conveniently located in Owasso, Oklahoma, and we look forward to assisting all our Broken Arrow, Jenks and Tulsa neighbors soon!